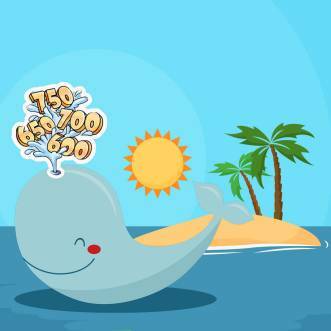 This special bonus tool allows you to track the movements of the whale Bitcoin wallets from the Top100RichestBTCwallet list. The system automatically tracks the huge sum movements alerting you to the smart money moves. The idea behind it is that people who have thousands of bitcoin are usually well equipped with fast information about upcoming pumps or dips and they always buy and sell on the right time, so with the aid of these alerts you can follow their money. Additionally, our Telegram Alert bot https://t.me/zzchannell allows you to receive alerts in real time + gain perspective on the latest market sentiment through Telegram.